An African proverb says “The best time to plant a tree is twenty years ago. The second best time is now.” A case we had in the recent past shows the merits of this simple advice in estate planning. We represented a guardian whose mother had developed early onset Alzheimers. For years she had lived with her boyfriend, but, unfortunately, he was unwilling to care for her and returned her to her son. Because she was incompetent and had never given a family member a power of attorney, her son had to establish a legal guardianship at considerable expense. His mother then moved in with him and his family, all of whom provided her care. Years earlier, his mother had changed the beneficiary designations of several life insurance policies to include her now absent, uncaring boyfriend. In addition, the mother’s deteriorating condition was exacting a considerable financial and emotional toll on the son and his wife, who had the sole responsibility of care while working full time and raising children. 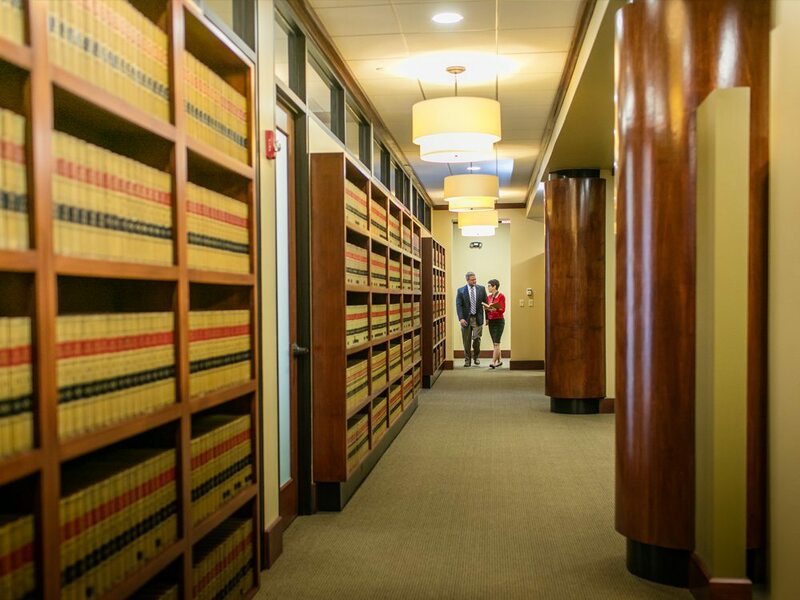 Further, the Florida Guardianship Law required them to shoulder the significant burden of maintaining records of all the guardianship expenses for periodic review by the court. The guardian and his mother always had a close relationship. In fact, he was a co-beneficiary of the insurance policies. Now that her boyfriend had deserted her, surely she would want her son to receive the inheritance if she had the ability to make an informed decision! However, she had never given someone in her family a power of attorney authorizing such a change on her behalf. The problem was compounded by the Florida Guardianship Law’s virtual prohibition of changing the beneficiary on a ward’s life insurance policy, especially if the guardian intends to make himself the beneficiary. On behalf of the guardian, the law firm filed a petition seeking the court’s approval for a change of beneficiary, and the case went to trial. Based on all the evidence presented, the court had to decide whether the mother, if competent under the current circumstances, would change the beneficiary designations of her life insurance policies to her son and only heir. Several courts in other states have allowed life insurance beneficiary changes under similar circumstances, especially when a former family member has abandoned the family for years without any substantive contact during that time. The court allowed the guardian to change the beneficiary of the policies, but it was a close call. If the ward had given a family member or trusted friend an appropriate power of attorney before she was adjudicated incompetent, this court proceeding, and likely the entire guardianship, could have been avoided. In this case, justice was done, but at considerable expense to the family. This case illustrates only one of many difficult situations families can encounter unless everyone has appropriate estate plans, including a power of attorney. Be prepared — plant the tree. 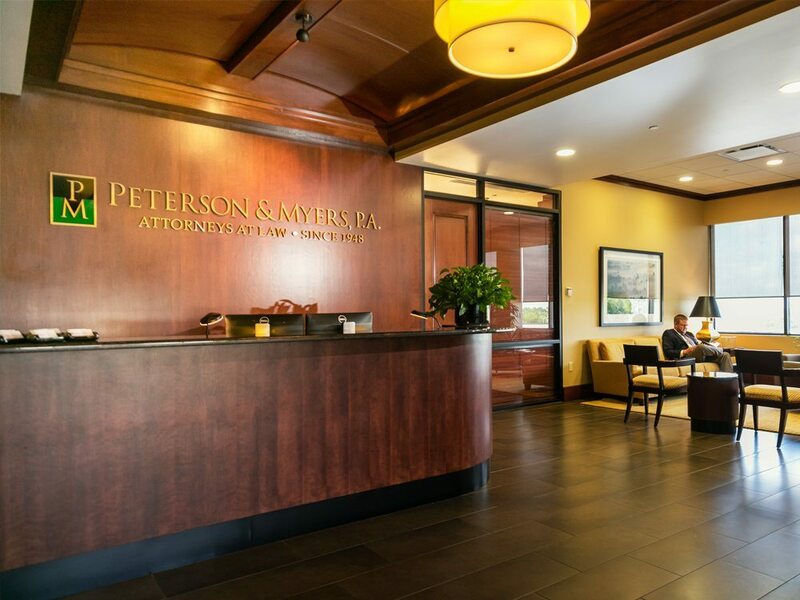 Previous Post: Peterson & Myers, P.A. among Florida’s Top Ranked Law Firms 2012Next Post: Can A Code Enforcement Lien Have Priority Over A Previously Recorded Mortgage?